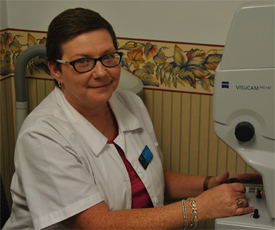 Sandy is a licensed optician and has over 34 years experience in the optical field. She has worked with Dr. DePugh for 34 of those years! 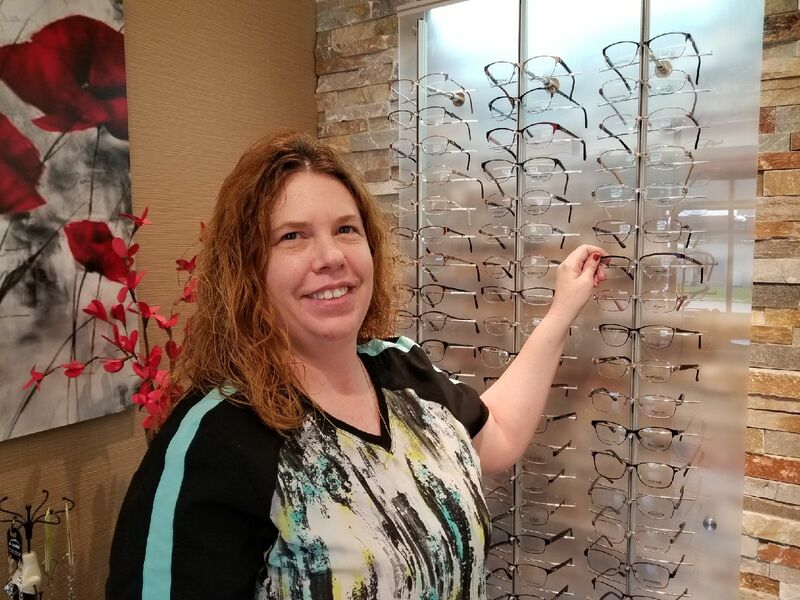 Sandy is highly experienced in frame styling and loves to make sure patients select proper eyewear in order to provide the best vision and comfortable fit as well as ensure a visually appealing look for each individual. Sandy also is excellent at working with contact lenses and ensuring each patient has a successful experience with their contacts. Sandy handles much of the inventory control and management for New Boston Vision Center. Her 25 years of optical lab experience ensures that lenses are manufactured and processed accurately to give overall great vision and appearance for the patient. Kayla brings over 4 years of experience in an eye care facility to New BostonVision Center. You will find her working mostly at the front desk, but she has also been working with preliminary testing and patient work-up prior to the doctor’s evaluation. You will also find Kayla answering the phones, verifying appointments and insurances, and helping to ensure that the front desk operates smoothly and efficiently. Rest assured that you will have a pleasant experience working with Kayla at New Boston VisionCenter. 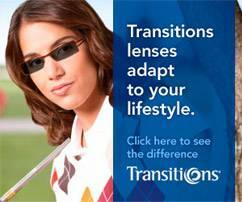 Tammy has over 27 years of optical experience. 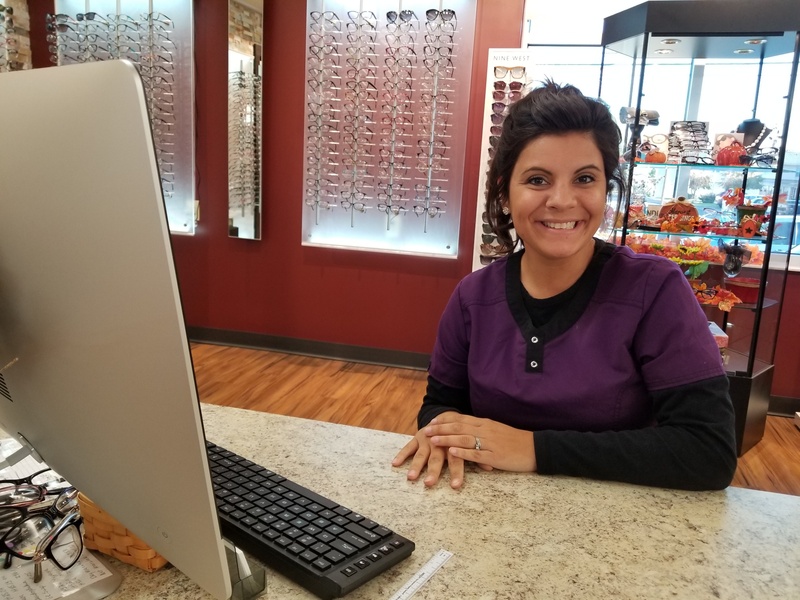 Whether it be expertly edging a patient’s prescription lenses into their frame or adjusting a progressive noline to provide the utmost in vision and comfort, you will always find Tammy hard at work with a friendly smile on her face. She works extensively with vision care plans and insurance companies to help patients obtain the maximum benefits of their coverage. She is eager to assist in helping to make your visit with us a pleasant experience. 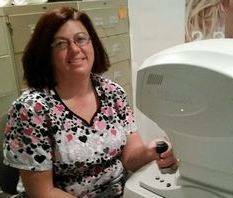 Crystal has been working at New Boston Vision Center for over six years. She currently oversees the front desk and business office. She coordinates and oversees all aspects of billing for New Boston Vision Center. Crystal our office expert for our computer software system and her expertise is greatly appreciated. 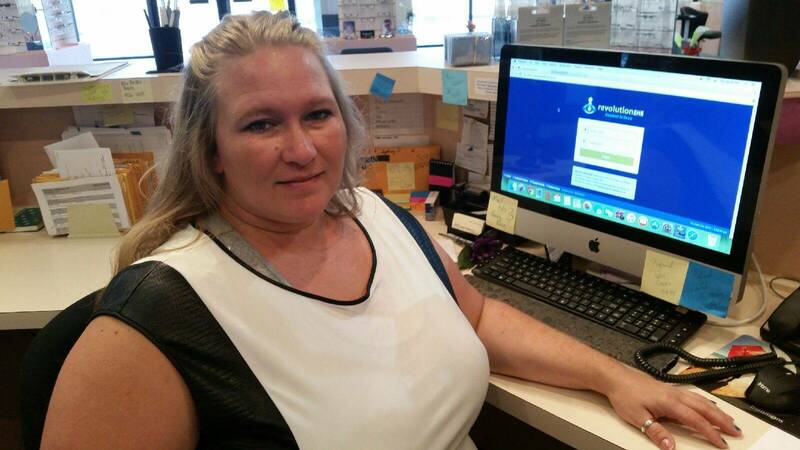 Crystal also serves as the office bookkeeper and is responsible for balancing the books and handling most of the accounting tasks for the office. Karen has been working in our optical dispensary as an apprentice optician for almost a year. She is specializing in design and fit of eyewear to provide the best fashion appeal and optical performance for patients. Karen is also working in our on-site optical lab and gaining experience in the processing and manufacture of ophthalmic lenses. Her attention to detail is vital to ensuring a good fit for the lens and frame as well as great vision for the patient. Stacey is gaining lots of experience with pre-testing and patient prep. She has gained a very good working knowledge of the instruments used in assessing the patient’s vision status and health. 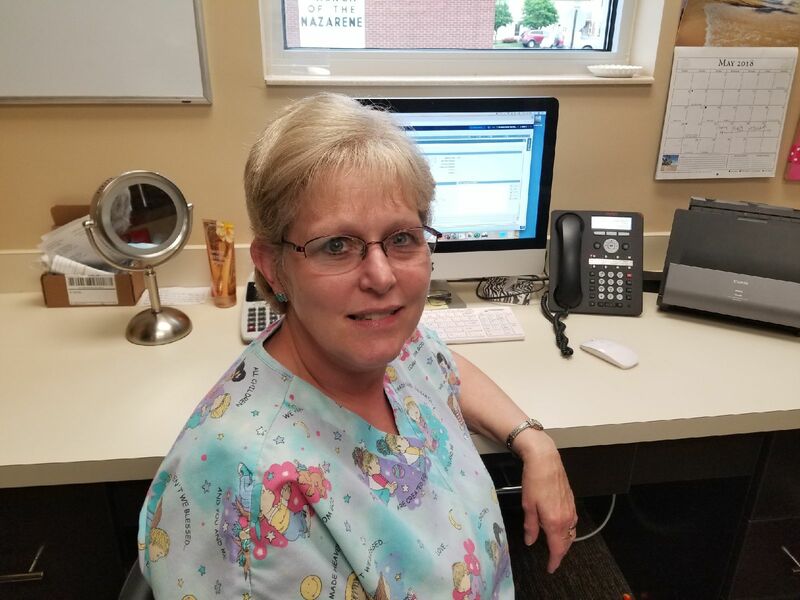 She has also been helping the front desk by checking patients in for appointments, verifying insurances, and helping to maintain a smooth flow within the office. Stacey is constantly learning the different types of contact lenses and spectacle lenses and shows great enthusiasm for the field. Stacey will always greet you in person with a smile or on the phone with a pleasant voice. Stephanie is the newest member of our team. Stephanie has been in the eye care field for a year. 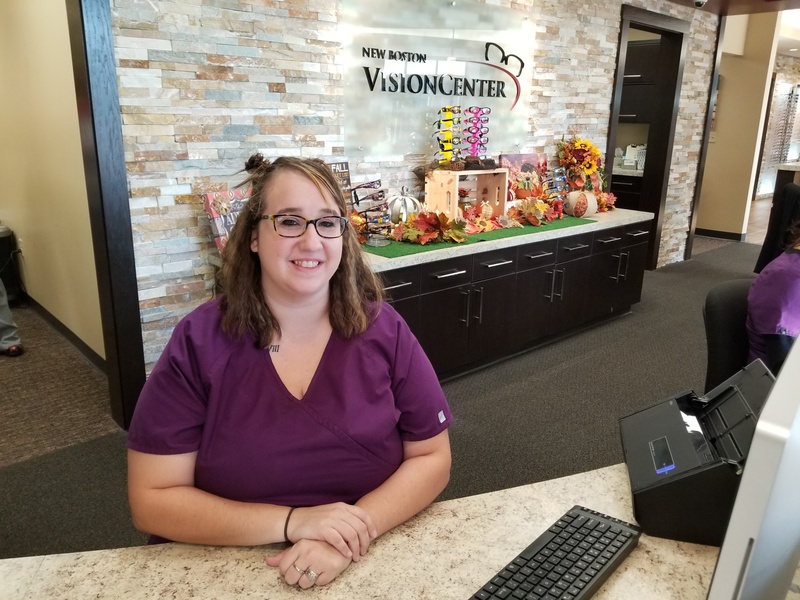 Stephanie is working at the front desk and as an optometric assistant, and is gaining lots of experience with preliminary testing and patient workup prior to examination by the doctors. She is also spending some time in the optical area to sharpen her optician skills. Stephanie will always greet you in person with a friendly smile or on the phone with a pleasant voice. 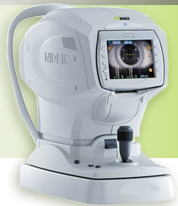 Geania has been in the eye care business for over 11 years and has experience in the ophthalmology field, learning the use and techniques of many different instruments to help in the diagnosis and management of eye disease. She is our lead optometric assistant and helps with training and overseeing all specialized testing and pretesting of patients. Geania also assists in front desk duties when needed, and has also garnered experience in apprenticing with the opticians and lab work as well. You will always be greeted with a smile and receive the best in eye care with Geania.